Power BI allows you to create rich, interactive and informative reports. 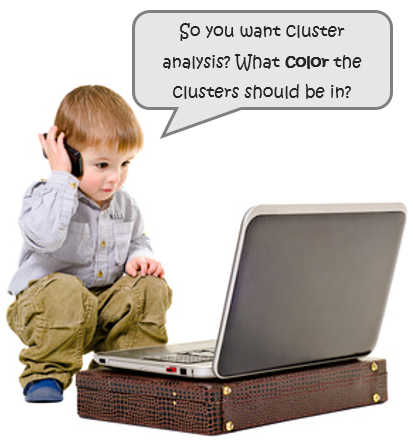 But it is also a massive pain to create beautiful yet functional reports with Power BI. 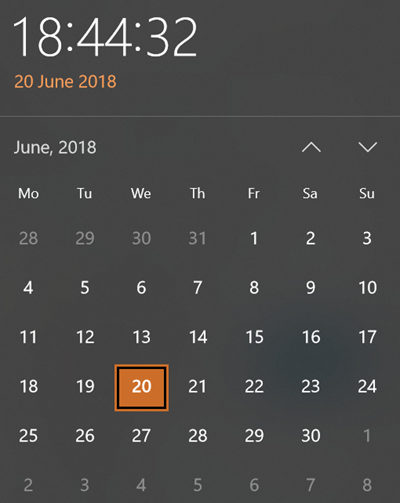 Over the last 12 months of heavy usage, I have picked up a few tricks to speed up my Power BI report design time. 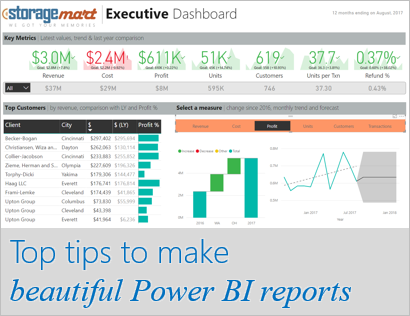 In this post, let me share my top Power BI design tips for creating pretty reports. Excel table is a series of rows and columns with related data that is managed independently. Excel tables, (known as lists in excel 2003) is a very powerful and supercool feature that you must learn if your work involves handling tables of data. 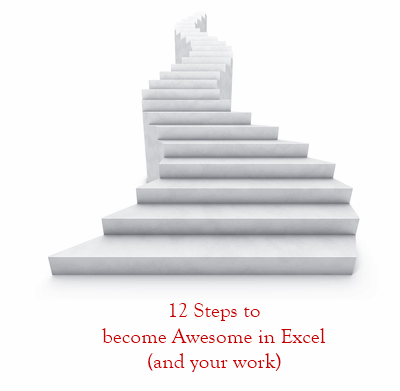 We all know that learning a few keyboard shortcuts can speedup your Excel game. 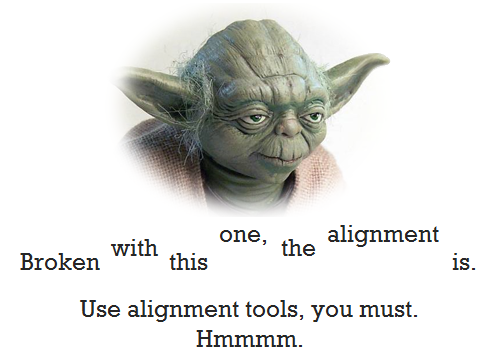 Most pro users rely on a handful shortcuts when working with large spreadsheets. But when it comes to charting, we automatically reach for mouse. But do you know that you can use few simple shortcuts to do most day to day chart related things? 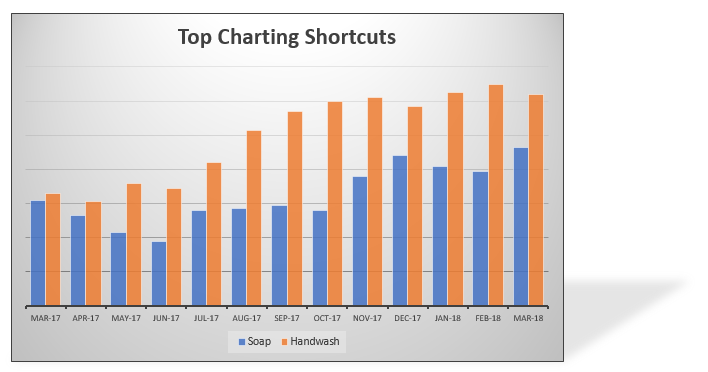 Ready for top 5 keyboard shortcuts for Excel charts? Read on. Time for another round of unconditional love. Today, let’s learn about conditional formatting top tips. 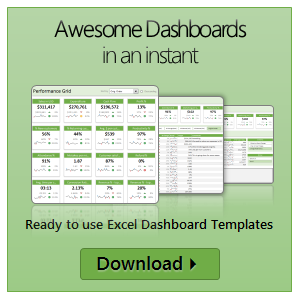 It is one of the most useful and powerful features in Excel. With just a few clicks of conditional formatting you can add powerful insights to your data. Ready to learn the top tips? Read on. 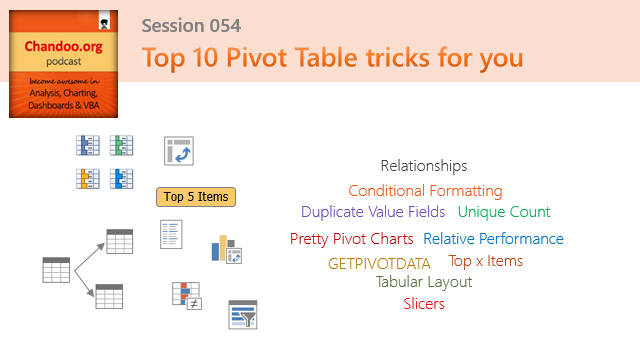 In the 54th session of Chandoo.org podcast, let’s make you awesome in Pivot Tables. 2015 has been the busiest year since starting Chandoo.org. Wow, that is 12 years of breaking previous records. Thank you. In 2015, we published 124 posts (down 3% YoY), received 6,300+ comments (up 5%). Our forum too had busy year with 1000s of new members and 5,000+ new threads. Chandoo.org podcast continued to shine, we had 24 episodes this year and reached the 50 episode milestone. Our podcast episodes has been downloaded more than 900,000 so far since launch (in March 2014) with 600,000+ downloads this year alone!!! We have trained more than 1,800 people thru my online classes – Excel School, VBA Classes & 50 ways to analyze data program. This is going to be epic!!! 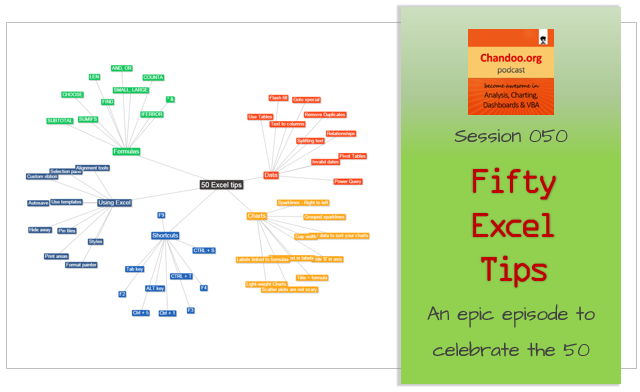 In the 50th session of Chandoo.org podcast, we have 50 Excel tips to make you awesome. Hello all, prepare to be amazed! 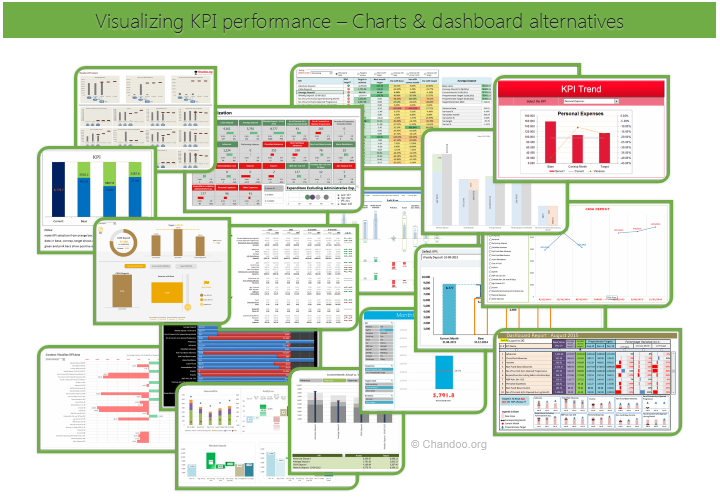 Here are 43 creative, fun & informative ways to visualize KPI data. 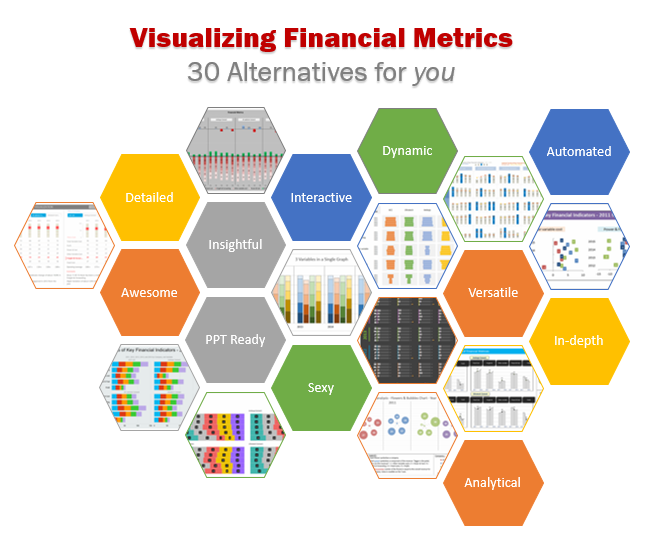 About a month ago, I asked you to visualize KPI data. We received 65 entries for this contest. After carefully reviewing the entries, our panel of judges have discarded 22 of them due to poor charting choices, errors or just plain data dumps. We are left with 43 amazing entries, each creatively analyzed the data and presented results in a powerful way. This is a fairly large post. If you are reading this in email or news-reader, it may not look properly. Click here to read it on chandoo.org. Each entry is shown in a box with the contestant’s name on top. Entries are shown in alphabetical order of contestant’s name. You can see a snapshot of the entry and more thumbnails below. The thumb-nails are click-able, so that you can enlarge and see the details. You can download the contest entry workbook, see & play with the files. You can read my comments at the bottom. At the bottom of this post, you can find a list of key charting & dashboard design techniques. Go thru them to learn how to create similar reports at work. Thank you very much for all the participants in this contest. I have thoroughly enjoyed exploring your work & learned a lot from them. I am sure you had fun creating these too. So go ahead and enjoy the entries.